On behalf of admin of JML Law, A Professional Law Corporation posted in Car Accident on Friday, Oct 20 2017. Everyone knows that drinking and driving don’t go well together. And yet, many still DUI it. An estimated over 300,000 DUI incidents occur in the U.S. every single day. Some end in a simple arrest, others lead to catastrophic consequences, including injuries and even death. Statistics shows that the average drunk driver drives under the influence of alcohol over 80 times before getting caught. Does it mean you should sell your car, crawl under a rock and put a blanket on? No. But what it does mean is that you should be on the alert for drunk drivers on the road whether you’re a pedestrian or driver. It goes without saying that you should never (I repeat, NEVER) drink and drive. This is especially important if you’re driving in Los Angeles, where DUI arrests outpace national trends in the U.S. Earlier in October, a man was arrested for DUI in Los Angeles after his car drifted into incoming traffic and had a head-on collision with another vehicle. Two people were injured, with one person suffering a broken leg. About 100 DUI arrests take place in Los Angeles County alone every day. Not to mention that hundreds of drivers don’t get caught for driving after having one too many. The holiday season is just around the corner, which means the streets of Los Angeles are about to become even more dangerous. In fact, the deadliest period comes from around the middle of December till the beginning of January, when drivers drink twice as much as in any other month of the year. Fun fact: there were nearly 2,270 DUI arrests between December 13, 2013 and January 1, 2014. 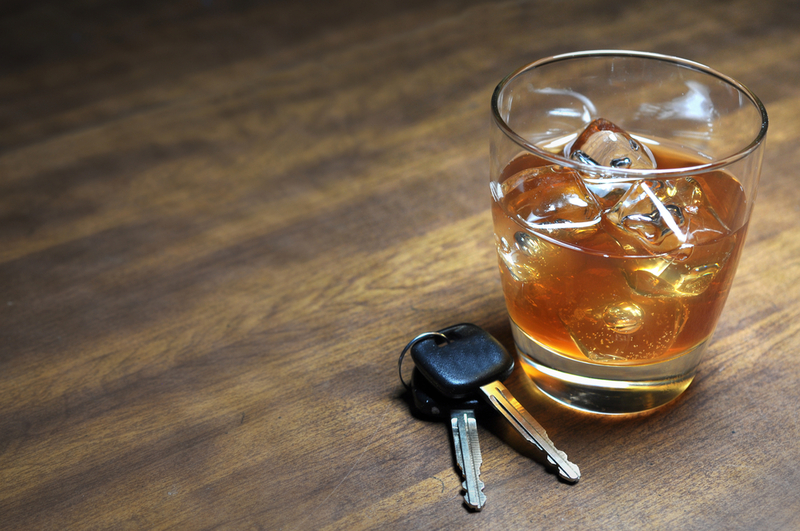 What are the consequences of DUI accidents in Los Angeles? Beside the obvious (injuries, deaths and car damages), there is quite a bit at stake, even if it’s your first offence. DUI arrests are never cheap, not in Los Angeles or anywhere else in the U.S. In fact, if you get caught for drinking and driving for your first offence, you will have to pay up to $15,000 in fees and fines. Not to mention that your license will be suspended. If you’re under 21, DUI will put an even bigger strain on your wallet (up to $22,000 in fees and fines). Not to mention that you’ll have to pay for the damages done to the other party(s) involved in the DUI accident. You may even end up having DUI manslaughter on your hands, which is a charge that can result when someone was killed in a DUI car crash. Every DUI conviction remains on your record for ten years, which means you’ll have to pay higher insurance rates. Fines and penalties can become unbearable for the average driver in Los Angeles whose blood alcohol level is 0.20% or higher, or if this isn’t their first DUI offence. denial in payment for injury treatment if you were responsible for the DUI accident. If you or any of your loved ones have been involved in a DUI accident, don’t hesitate to seek help from an experienced car accident attorney. JML Law offers a free initial consultation to investigate your particular case and make an irresponsible drunk driver pay for your injuries and damages. Call our Los Angeles offices at 818-610-8800 to launch an investigation into your case today.